At Unichem we can help you take care of your health and wellbeing. 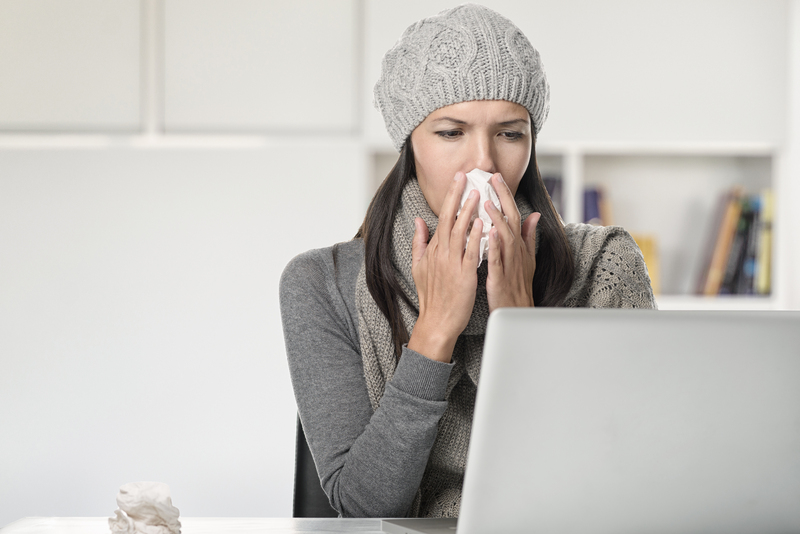 We know the busier you get, the harder it can be to take care of your health. Your Unichem Pharmacist is a trained expert who can offer expert care + advice and a range of services to make looking after yourself simpler. As a medicine specialist, your Unichem Pharmacist understands medicine composition, chemical and physical properties, manufacture, uses, side effects and interactions with food and other medicines. They are involved in all aspects of medicine delivery, from dispensing your medicines to informing you about how they work and how to take them properly. Your Unichem Pharmacist works closely with other health professionals and if necessary they’ll suggest that you see your doctor. 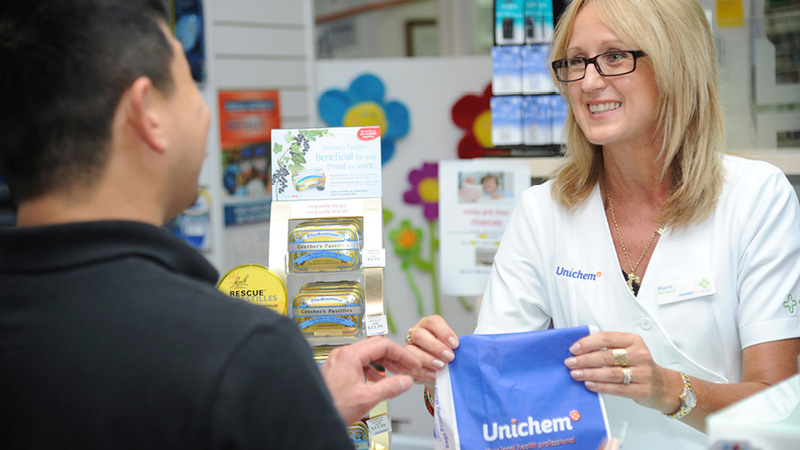 Here are many of the services that your Unichem Pharmacist and team can help you with. Please note that some services are only available at certain pharmacies and may occur additional charges.